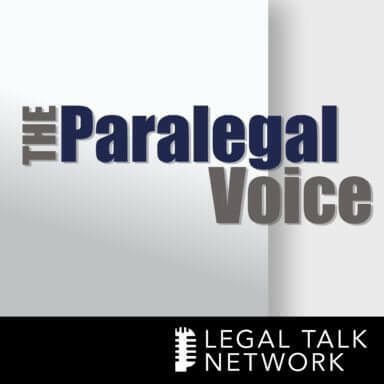 The Paralegal Voice covers the latest issues and trends in the world of paralegals and legal assistants. 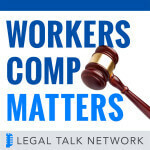 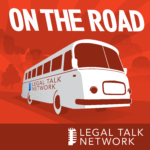 Started by Paralegal Mentor Vicki Voisin and now hosted by Carl Morrison, the show invites leading paralegals and legal professionals to discuss a range of topics from career tips and tactics to writing skills and hiring trends. 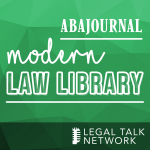 The Paralegal Voice is a comprehensive educational resource for paralegals at any level of experience.